Man claims his toaster was "stolen" by "menacing foxes"
...And 8 other strange insurance claims. The great thing about insurance is that it can ease the strain when disaster strikes. The claims we receive at Endsleigh come in all shapes and sizes and our (Endsleigh) claims teams are well versed in dealing with pretty much anything that comes their way. Sometimes, however, even our most experienced claims handlers are surprised by some of the claims that are made. Here’s a rundown of some of the more bizarre claims we’ve received in recent times. Chances are we’ve all had to move household items from one location to another at some point in our lives. Late at night, one customer was pushing a trolley laden with household goods when two unscrupulous foxes emerged from the dark and advanced in a ‘menacing manner’ towards the individual who promptly turned tail and scarpered. He later returned to the scene of the incident only to discover his trolley bereft of his prized portable DVD player and other assorted electrical items. A sad tale indeed, but unfortunately on this occasion we were not able to settle the claim. It is unknown whether the fox used the toaster to make toast. Even the girls winced when they heard about this one. During a match on a rugby tour, one travel policy holder had the misfortune to dislocate his hip following a tackle from another rugby player. We imagine this would smart a bit at the best of times, but worse was to come. The successful relocation of the hip joint had the unfortunate side-effect of rupturing a different sort of tackle. A male made a claim when the keyboard on his laptop began malfunctioning. Following closer interrogation, it transpired that the source of the problem was a recent deposit of a particular secretion. We’ll leave it at that. 5) Two can play that game! Following an evening of idle frivolity, a gentleman persuaded two ladies to accompany him back to his humble abode, presumably to play board games and listen to smooth jazz, but we’re not sure. Unfortunately for the gentleman in question, upon rising from his slumber the following morning he discovered that he had been robbed and his night-time accomplices were nowhere to be seen. Not so long ago we published an article about the merits of taking a long weekend in Amsterdam. Not only is it a beautiful city, rich in heritage and intrigue, but it also plays host to numerous festivals throughout the year. One travel claimant went to one of these festivals, but his luggage regrettably went missing. Nothing untoward about that, except that the customer was an ‘adult store’ owner and his missing luggage contained £2,000 worth of adult material and clothing. One claims handler had a particularly memorable day when a lady made a claim for some expensive lingerie, which had sadly been stolen. So keen was the customer to have the situation resolved that she promptly sent in pictures of said undergarments in action as proof of purchase. Who said insurance was dry? 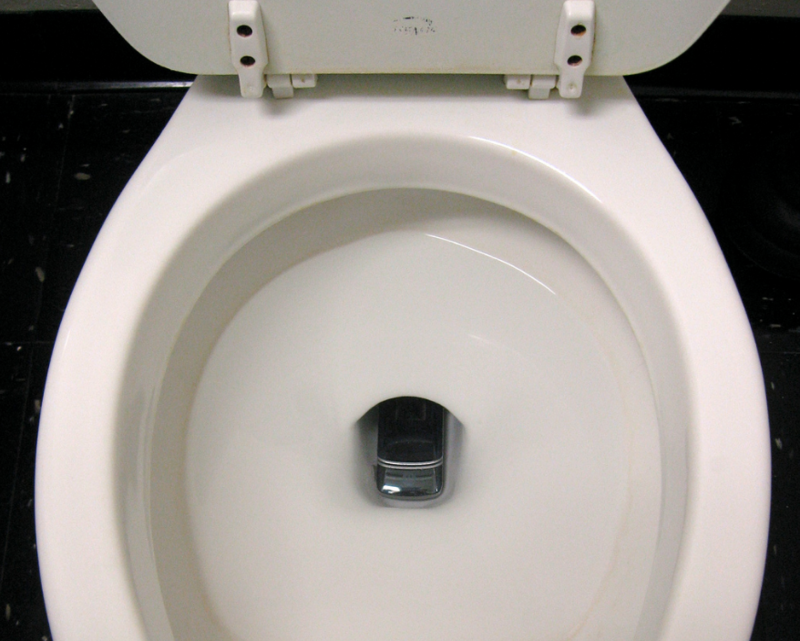 According to a 2011 study, 1 in 5 people have dropped their phone in the toilet. We get claims of this sort all the time and they’re pretty easy to resolve. Things get tricky, however, if the toilet in which you drop your phone has been filled with some prior contents, as happened to one customer. Guard your phones people! The humble coffee table. 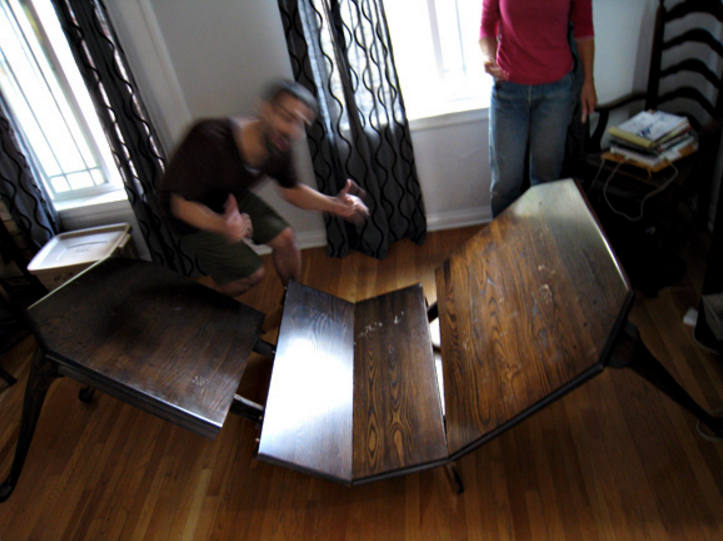 An item of furniture with a clearly defined purpose, which should not be subjected to any sort of vigorous activity by two lovers who would do better to take their shenanigans to other areas of the home. This article was sponsored by Endsleigh, the student insurance specialists. We've teamed up with Endsleigh, the number one student insurance provider, to offer you the chance of winning a big night in package. This will include an Apple TV, a year's worth of Netflix and £50 pizza vouchers.